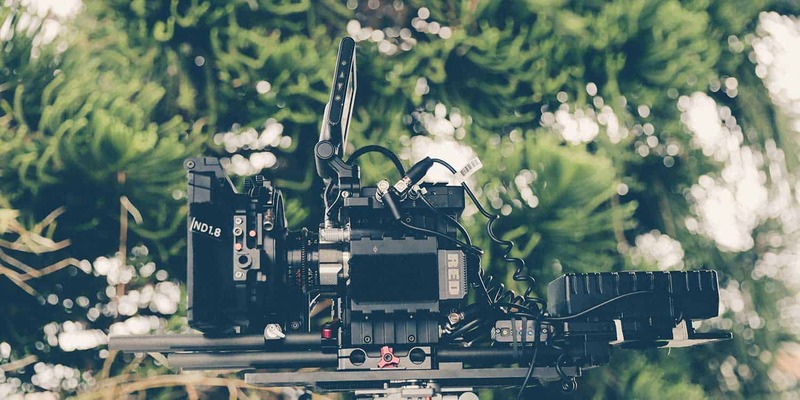 Ok, so you understand the importance of a wedding photographer but you’re still not exactly sure about why you would need a videographer – or even if a wedding video is worth budgeting for? We get you! But as these beautiful real weddings showcase, videography of your special day is a lasting keepsake of beautiful moments, caught in the raw and offering something above and beyond a still photograph. We’re talking serious ‘aw’ moments, here (like the terribly sweet nuptials of Jade + Ben!). Inspired? You should be. Our collection of local wedding video talented pros really know their stuff and love capturing all the magic of weddings.